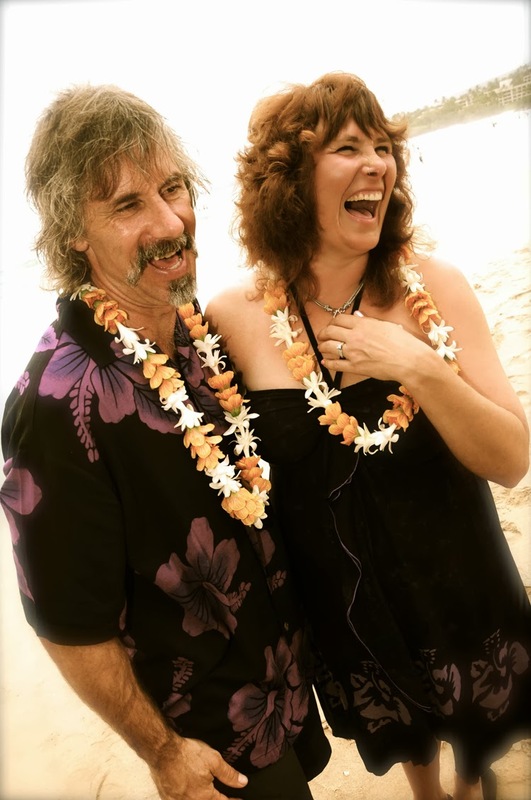 Hawaii Island Weddings: Lots of Fun! Weddings should be lots of fun! You are what makes your wedding day special.